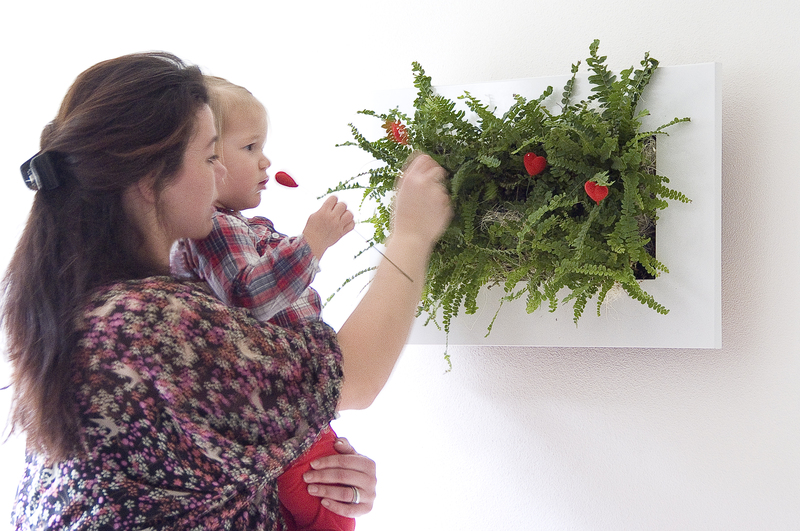 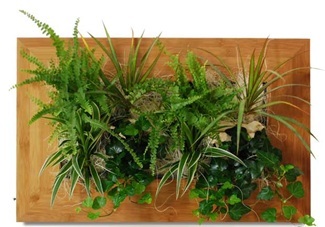 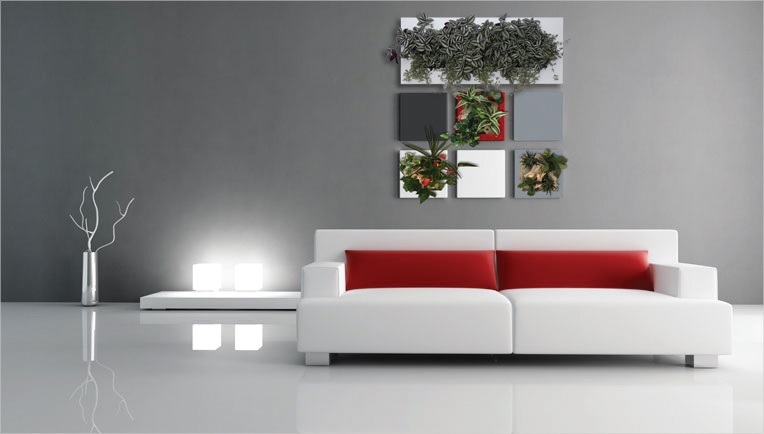  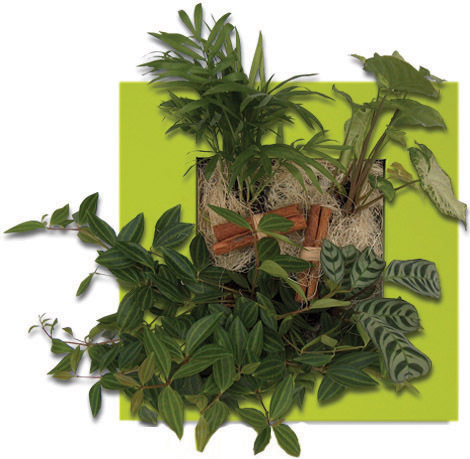 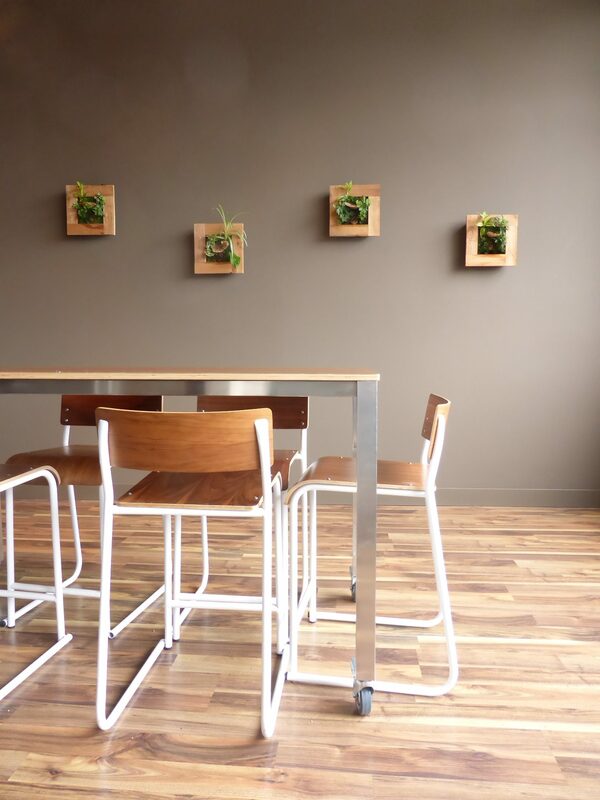 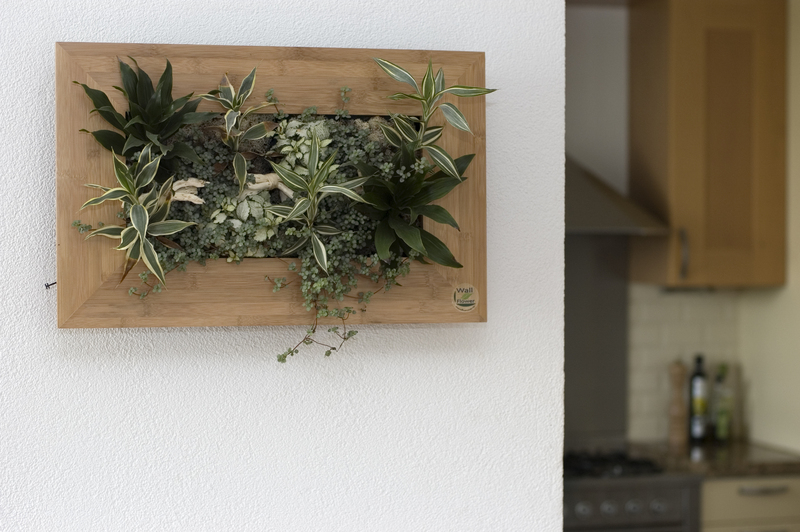 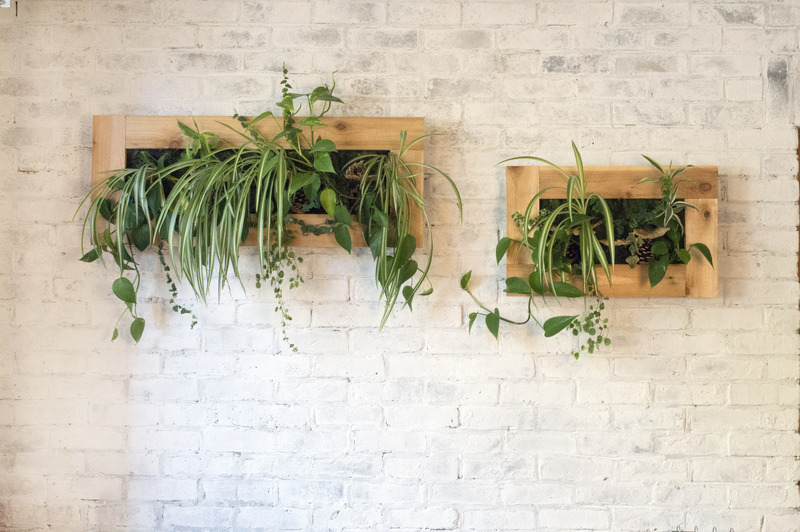 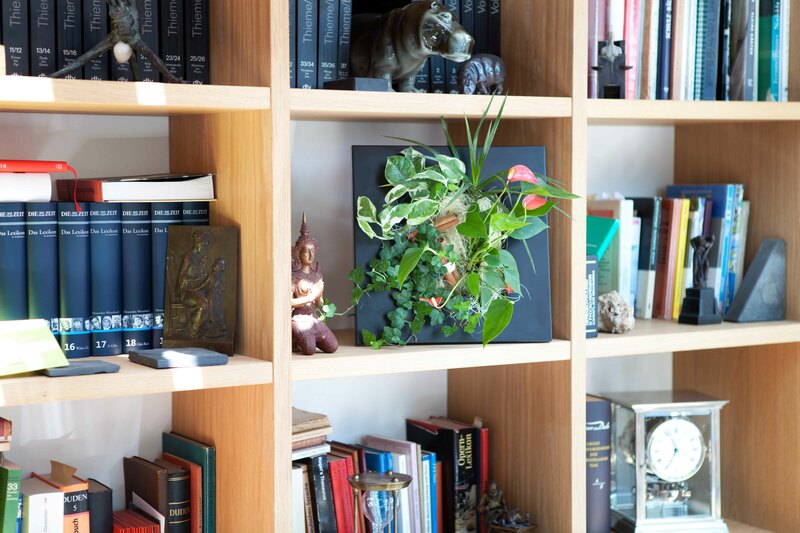 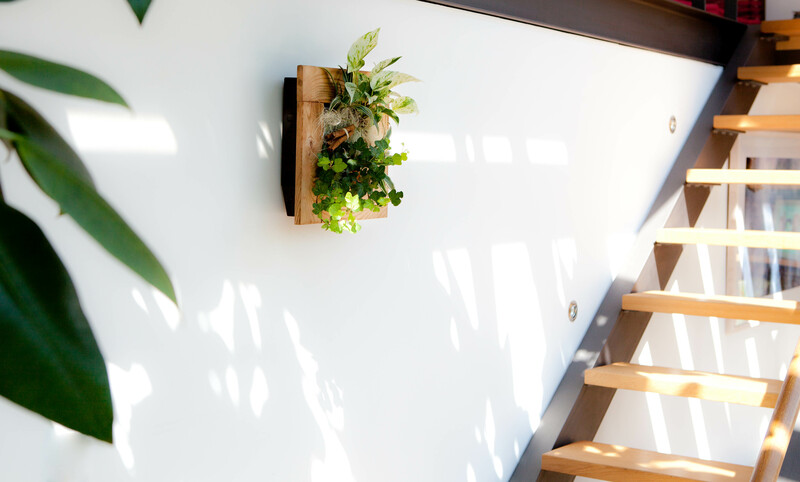 The Wallflower® Living Frame is a living piece of art that infuses any room with greenery. 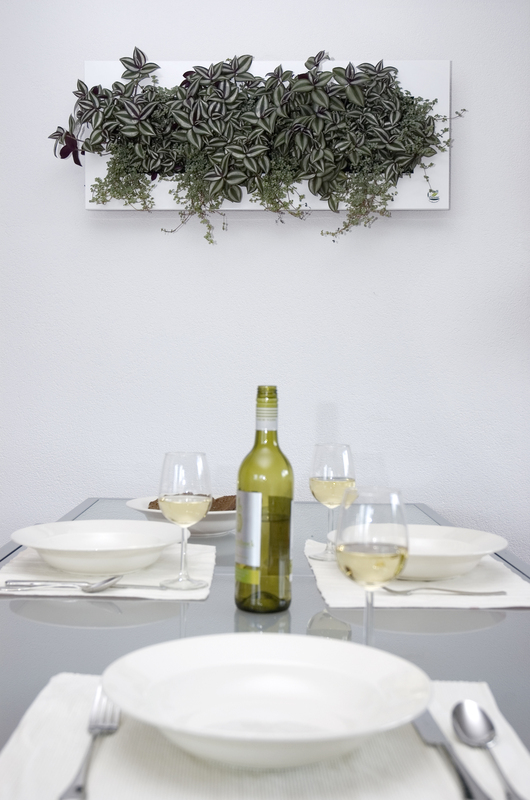 Suitable for walls and table tops, the Wallflower® uses a wick system that automatically irrigates plants from a self-contained reservoir. 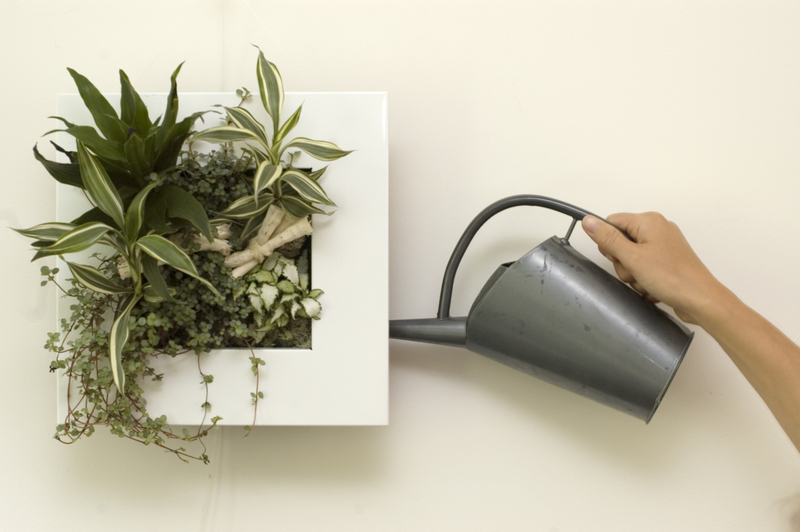 Only requiring water anywhere from 1 to 3 times per month.